We are very excited about our 25th anniversary and the program changes we are implementing for the 2018-2019 season as well as the investment we are putting into the future of the club! We will be focusing on the development of our youngest players this season to ensure they are prepared to play at the highest competitive levels we offer in the years to come. 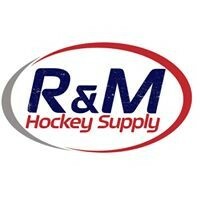 We also strive every year to send the best teams possible to represent Delaware at the USA Hockey Nationals tournament at the end of the season -- we set ourselves apart by fielding AA teams at almost every level of the club! We are a non-profit organization that expects each player to learn discipline and respect for the game of hockey, their coaches, teammates, parents, officials and opposing players. Our goal is to have FUN, learn the game, and represent the Delaware Ducks with enthusiasm and class. We ARE the PREMIER hockey organization in Delaware - and the exclusive organization in the state to be members of the Eastern Junior Elite Prospects League (EJEPL) for our higher level teams - included in your season fees! We understand how expensive hockey can be, so we work hard to balance the value you are receiving with the season fees you pay. There are many inclusions in your fee - make sure you check them out on this website! 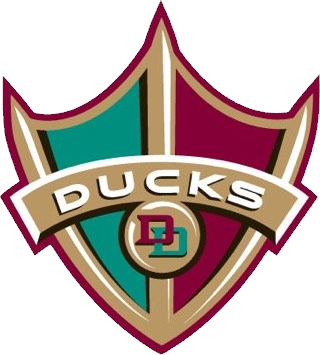 If you and your player take hockey seriously, then the Delaware Ducks is the club for you! We look forward to seeing you at evaluations In March and April!